Totally likeable and very nearly great, Elliot Steel gives an enjoyable performance. Credit must be given to a performer who gets the audience onside from the off, something Steel does easily with his charm and gift of the gab. 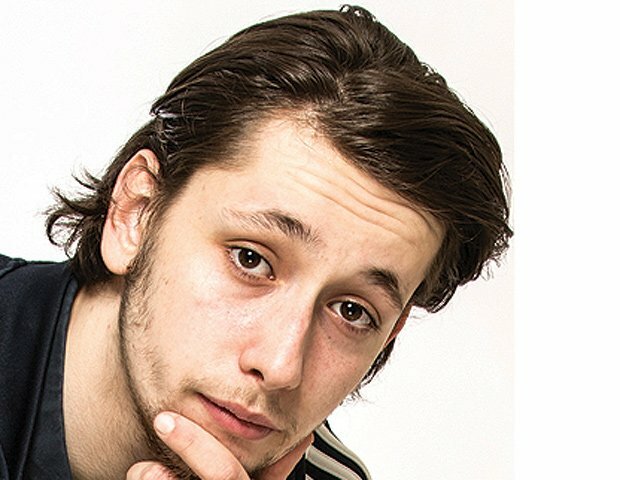 With his strong London accent, the Croydon comic tells a well-meaning and entertaining tale of his transition into adulthood in the digital age. The show's content encompasses social media habits, millennial behaviours, relationships and what it means to finally grow up. At times, however, it's perhaps a bit over-ambitious in its scope, as Steel jumps between narrative threads too quickly, though he does pull it together with a neat wrap-up in the final section. Steel is genuine but nervous. If he could relax into the performance then it might eliminate the few jarring moments of fluffed words or slightly meandering stories. The focus of the show needs tightening – it feels as if there's a point trying to be made here, but it's maybe a slightly confused one. Still, this remains a promising hour from a talented 20-year-old observational comedian who has bags of potential. Gilded Balloon Teviot, until 27 Aug (not 14), 8.15pm, £9–£10 (£8–£9).